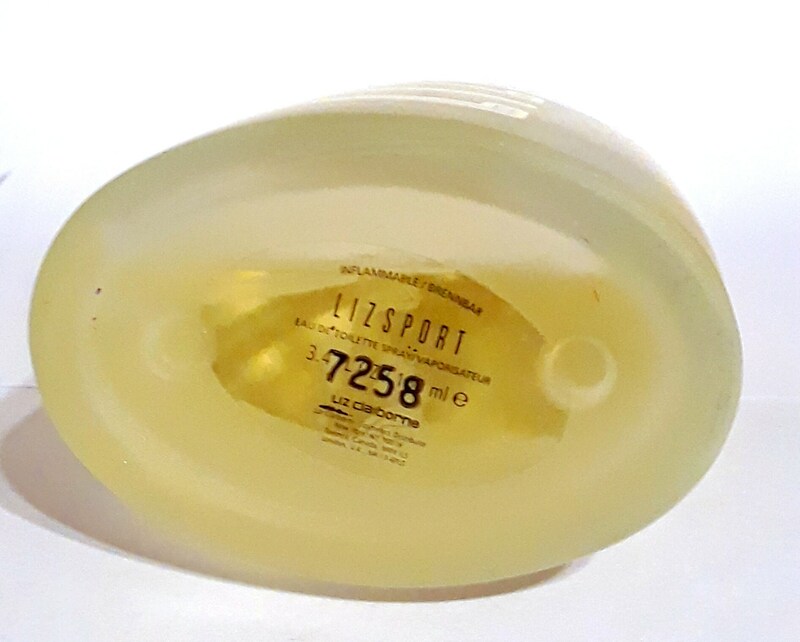 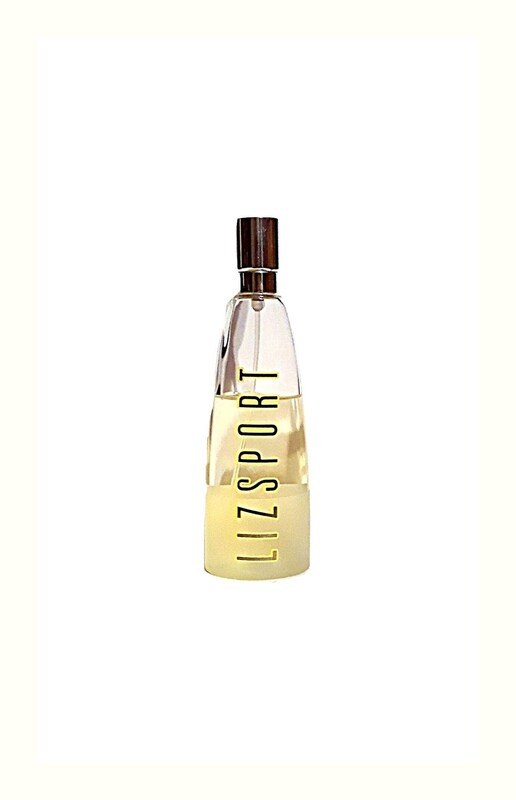 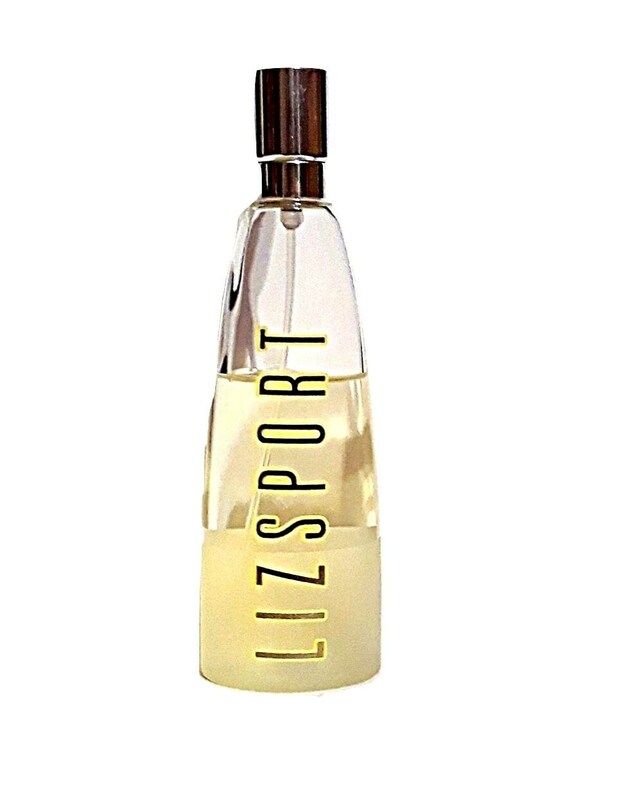 Vintage 1990s Liz Sport by Liz Claiborne 3.4 oz Eau de Toilette Spray. 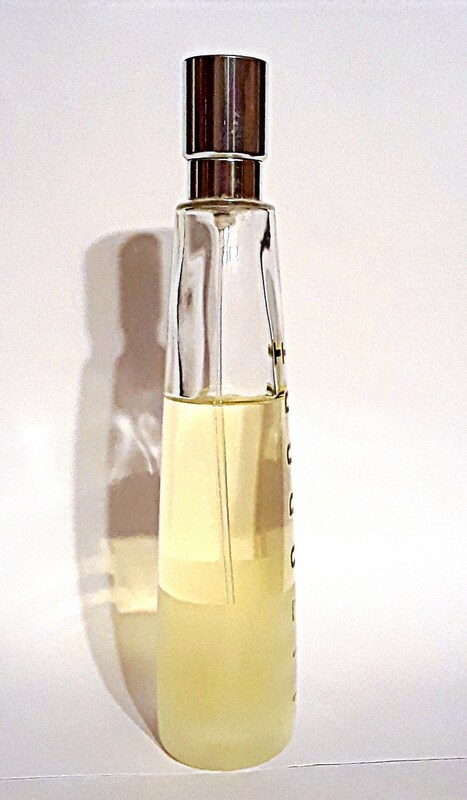 The perfume is old and no longer fresh as it once was. 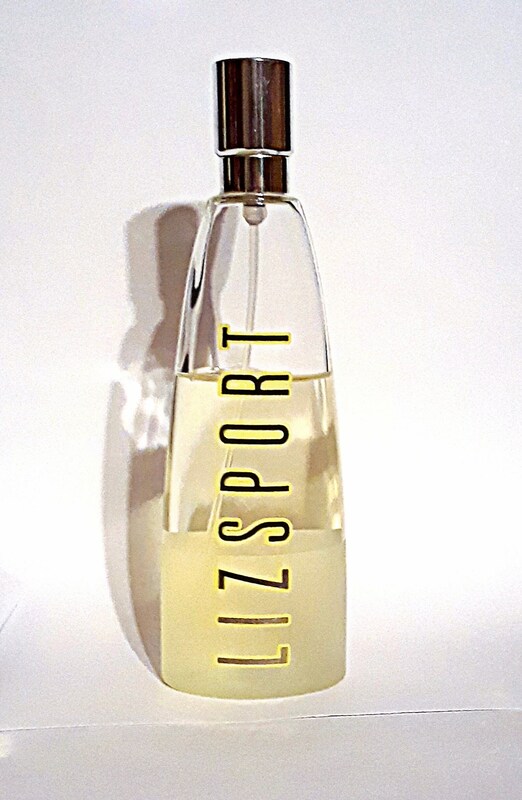 I just tested it and it still smells fresh and is wearable.